Irrespective of the volatile price fluctuations the crypto currencies undergo, there is no denying of the fact that these are gaining traction as trading or investment options. The current estimate as per a study by the University of Cambridge put the estimate at 3Million people actively using crypto currencies (globally). 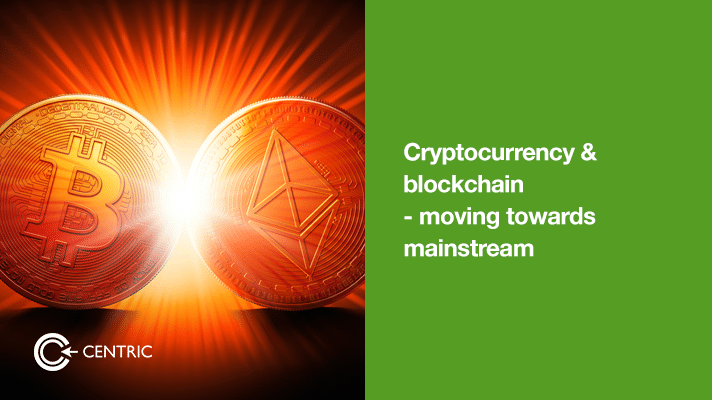 In addition, the technology behind these currencies – blockchain – has become a trending topic. Dubai is set to become the first blockchain government by 2020. Many European banks have already signed up for Digital Trade Chain to help track, manage and transact internationally. As per a recent report in Digiday, the technology is already being adopted by the advertising/media industry. But the report also cites doubts raised by the industry whether the adoption will be at scale. DMN talks about the potential impact of blockchain in marketing. The bottom line of this discussion being a shift from the power of ‘owning the data’ to “who gets the data fastest”, because in the ‘distributed ledger system’ of blockchain everyone involved own the data. However, the timeline for this technology to become mainstream is not clear yet. While financial institutions and governments are adopting it at scale, advertising and marketing industries might take longer to do so. But going by the fast-paced changes we have witnessed over the past decade (think of social media as an example), if one or two platforms using this technology prove to be a success, the adoption will be quicker. One of the most talked about impact of blockchain technology is on programmatic buying. ‘The Block’ – a publication dedicated to ‘distributed ledger technology’ recently wrote about one such development from EnvisionX. 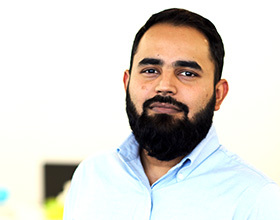 Their product BitCasts aims to “revolutionise the digital advertising landscape” by combining blockchain, cryptocurrency and AI to their programmatic advertising platform.